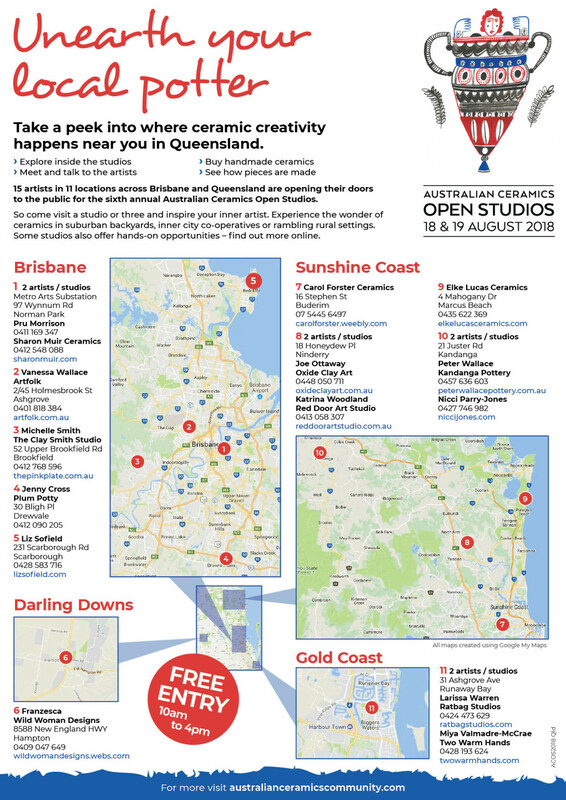 Hundreds of potters and ceramic artists around the country will open their studios to the public for the sixth annual ACOS. 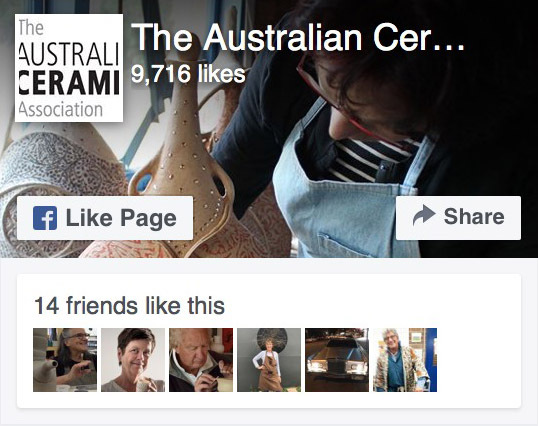 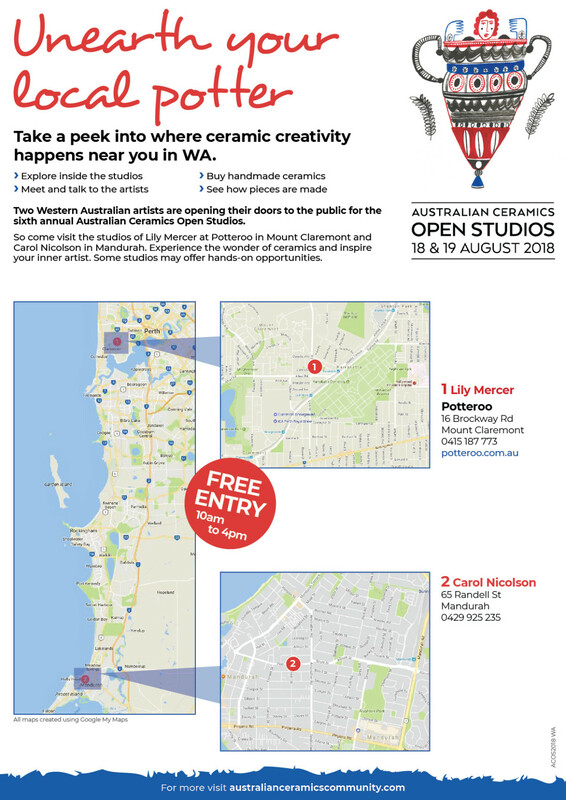 The event is hosted by The Australian Ceramics Association and shines a spotlight on the diverse practice of Australian artists working today in clay. 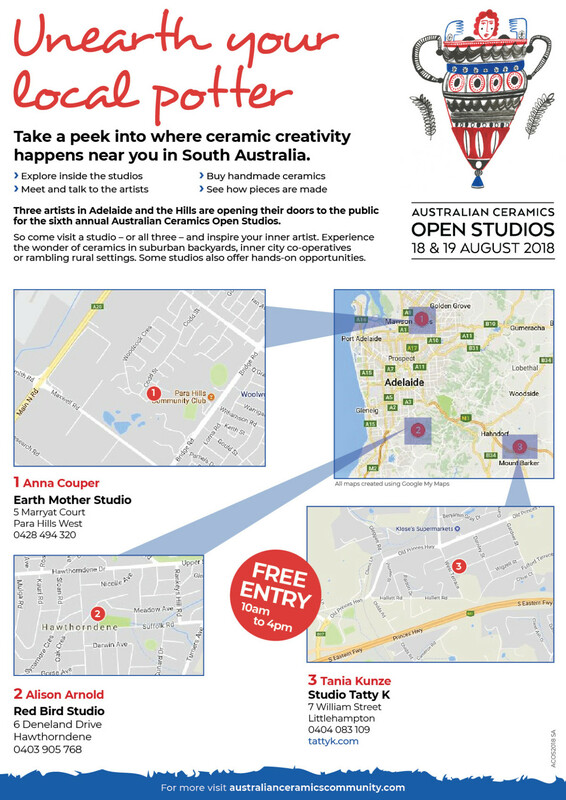 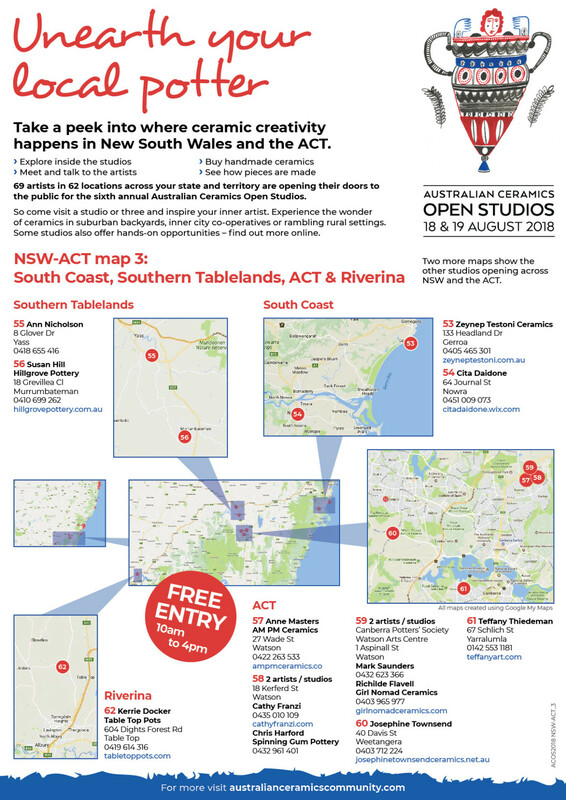 Unleash your inner artist and participate in workshops, see demonstrations, listen to artist talks, and purchase original ceramics from potters located in suburban backyards, inner city co-operatives and rambling rural settings across Australia. 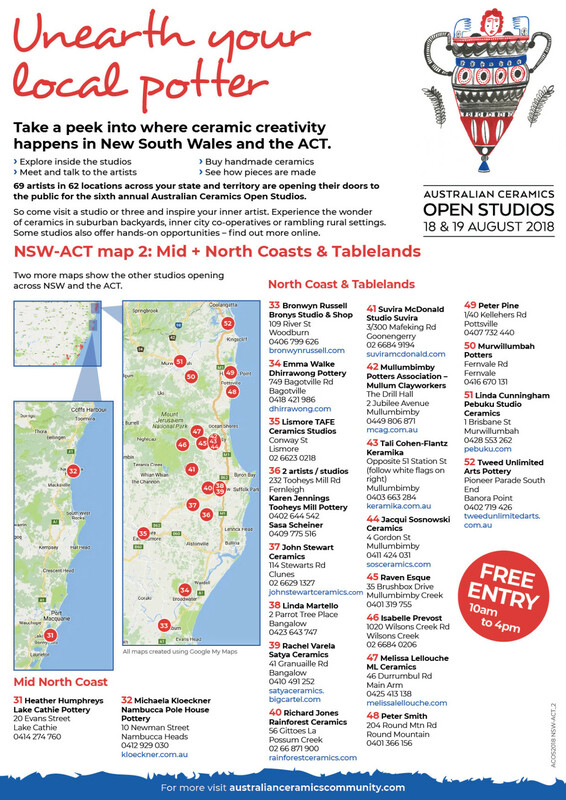 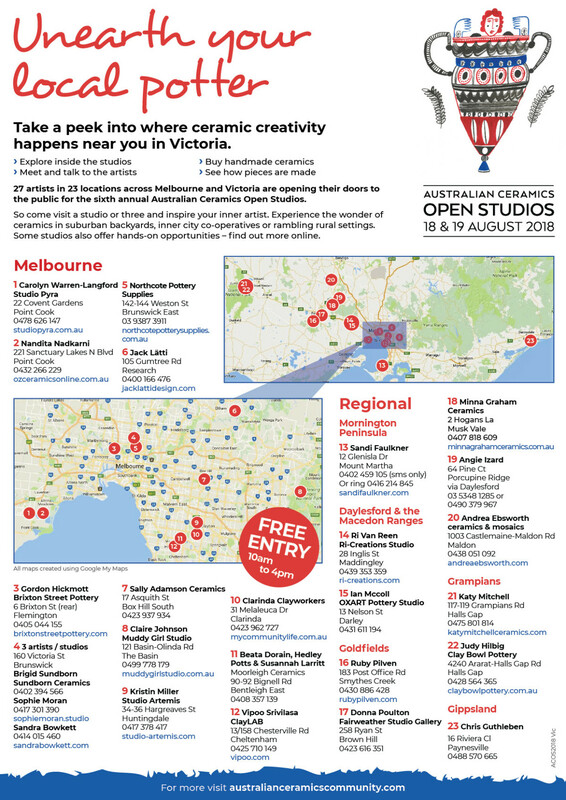 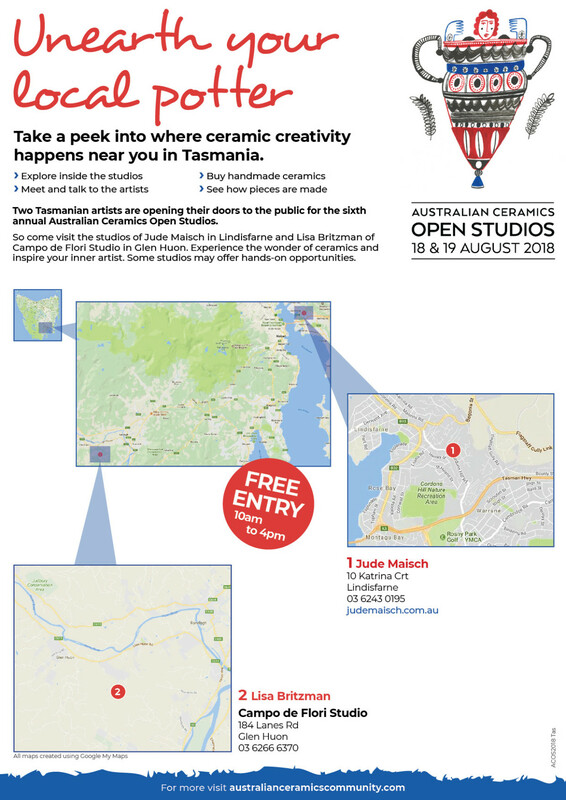 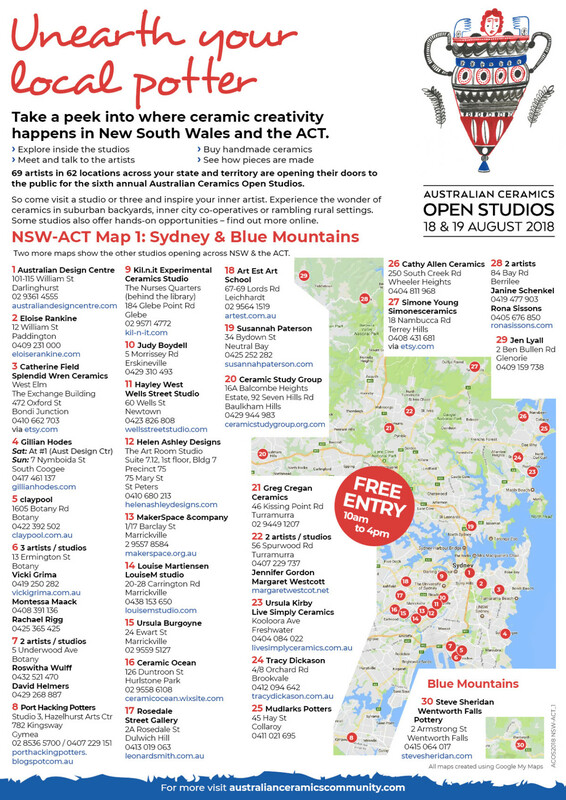 Click HERE on 2018 Open Studios to find your local potters!